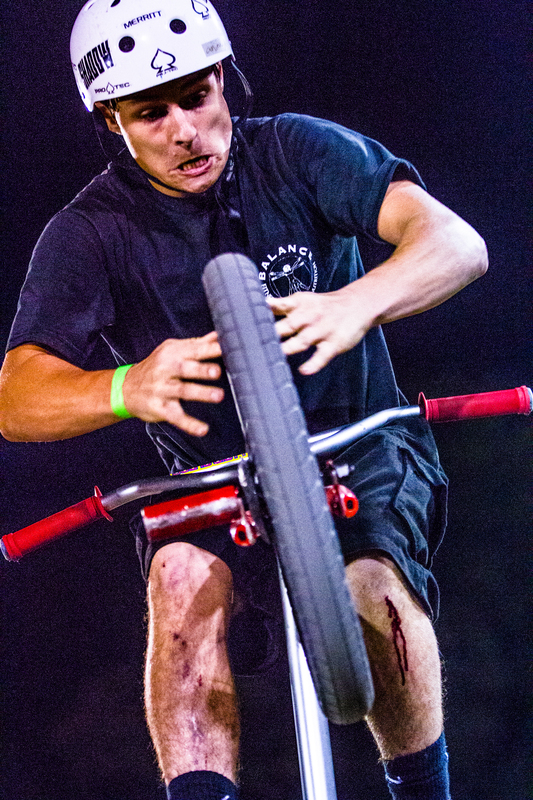 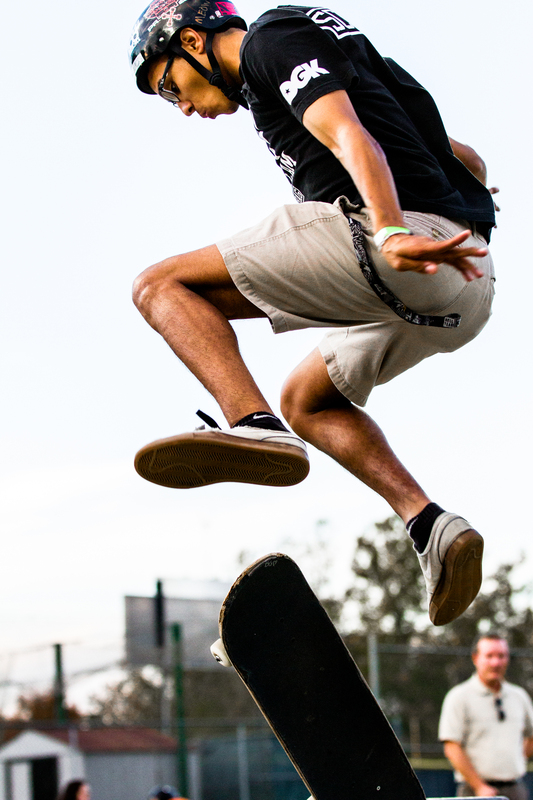 Knox Extreme Sports (knxsports) is a non-profit organization partnering with other local non-profits in our community to be catalysts for hope and change in the lives kids and adults in our community. 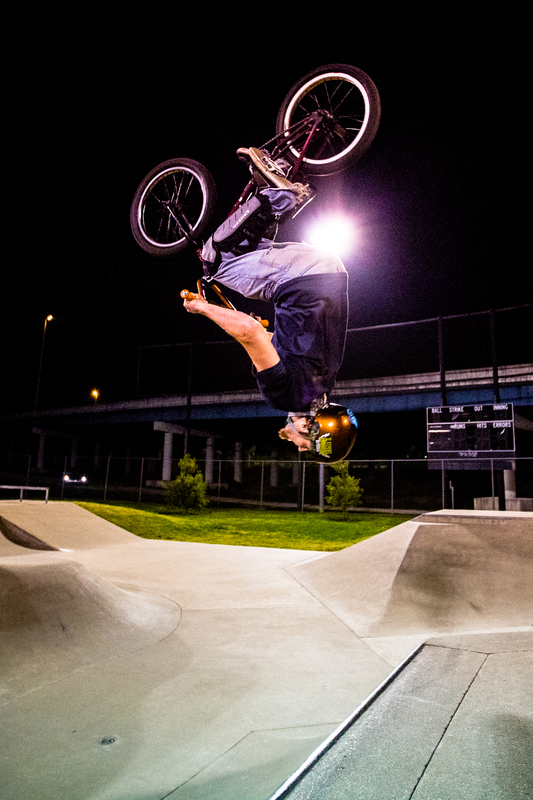 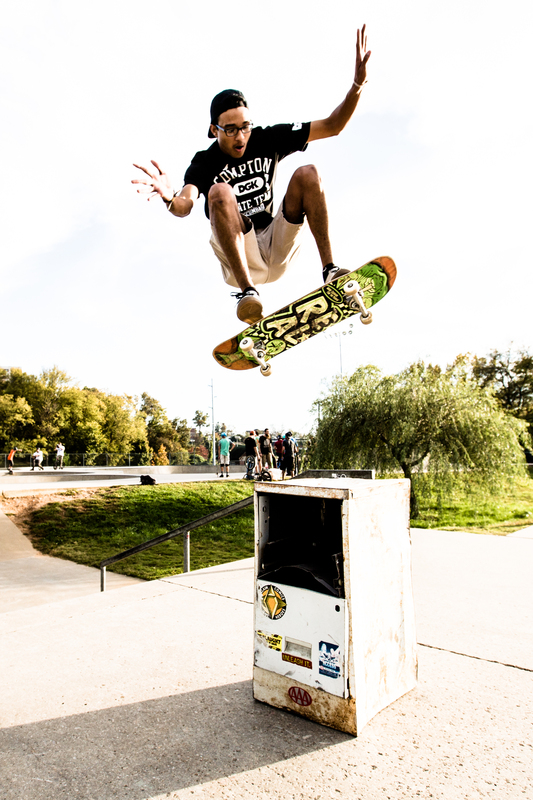 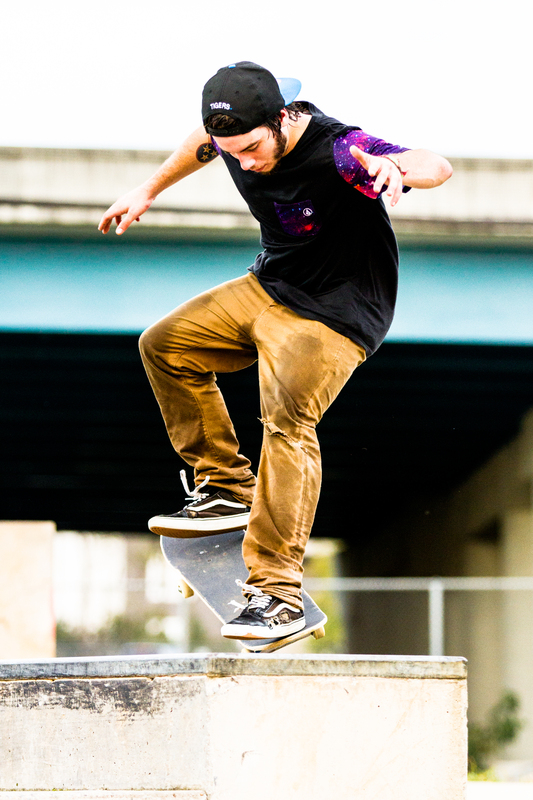 Currently we are simply taking advantage of the local assets at our disposal by integrating with the action sports community in our region – such as the skateparks as Tyson, Concord, Powell and Fountain City. 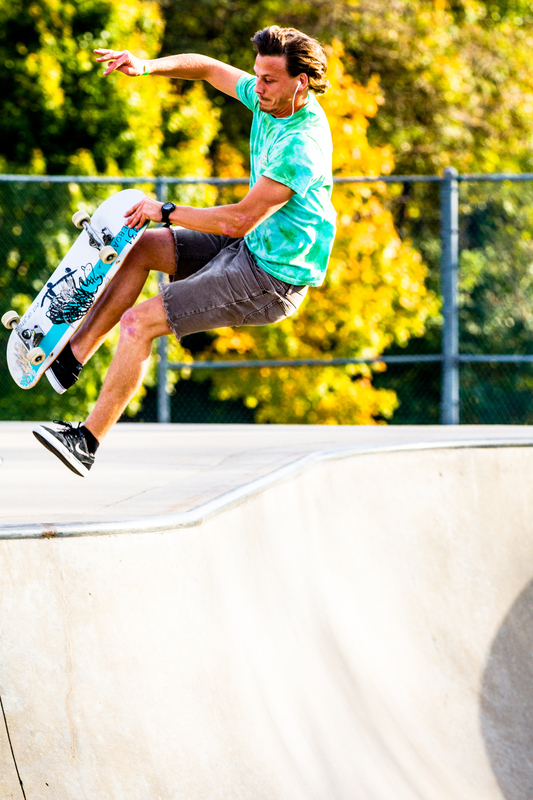 We are also planning and holding contests (with approval from the City and/or County) at the various parks in order to catalyze opportunity within the community of action sports athletes.